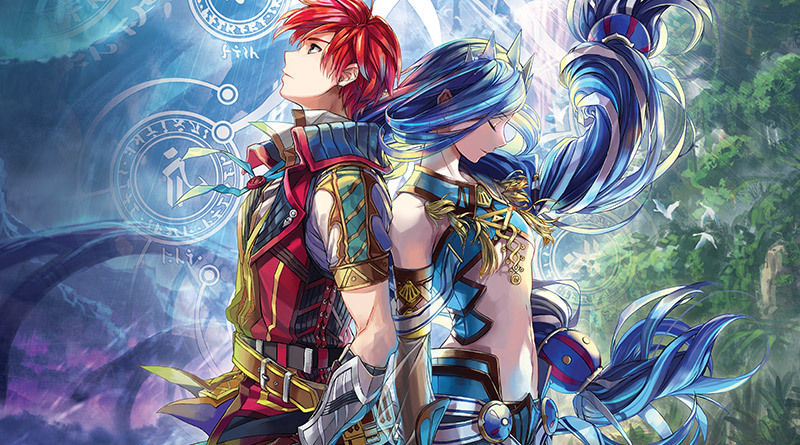 NIS America has announced that Ys VIII: Lacrimosa of Dana will launch for Nintendo Switch in North America on June 26, 2018 and in Europe on June 29, 2018. The Nintendo Switch edition of the game comes with content from both the PS4 and PS Vita versions. 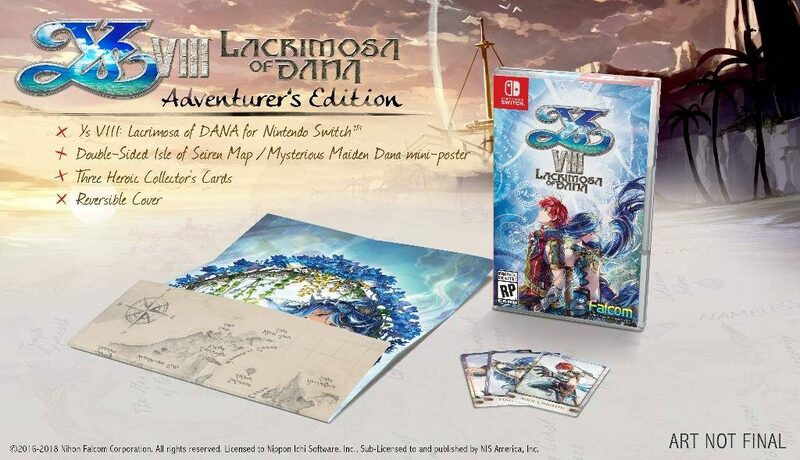 In addition, the Day One Adventurer’s Edition contains a reversible cover, an exclusive foil pack of three character cards featuring Adol, Dana, and Dogi, as well as a double-sided poster featuring Dana and the Map of the Isle of Seiren.